For some the idea of a Snapchat business course is probably the signal of the end of society. Saw the same thing with Twitter and with Facebook before it. Adapt or die. As of August 2016, 28% of all Irish adults have a Snapchat account and 67% of them are on it daily. Snapchat is now bigger than Twitter in Ireland and around the world and the majority of those using it are under 30. This workshop tells you what your business or organisation can do with it. Find out if Snapchat is right for your business or organisation and see why this is the number 1 digital space for those under 30 while remembering this generation won’t always be under 30. 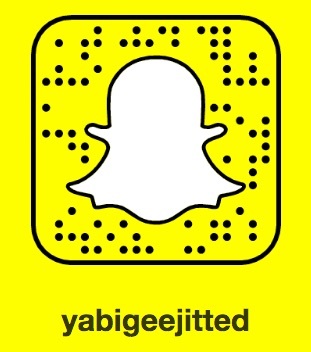 What is Snapchat and what can it for for my business/org? This is a practical workshop. All those attending will need to have smartphones with the Snapchat app pre-installed. Sign up to the courses interest list to find out when the next Snapchat for Business course is on.